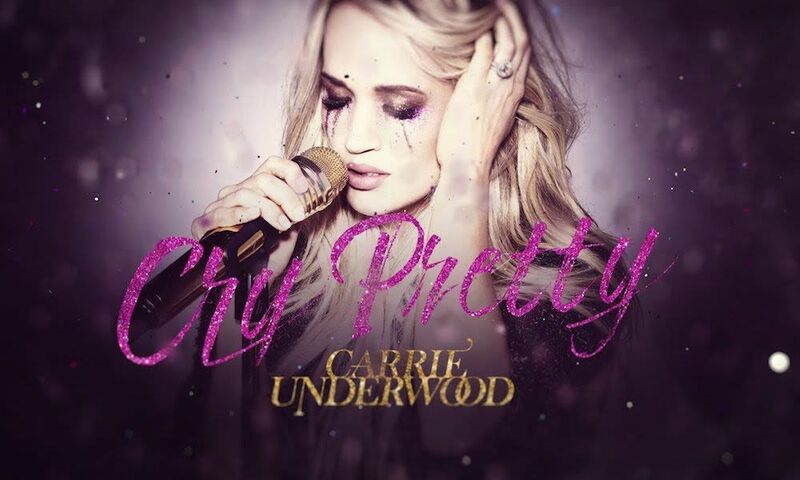 Seven-time Grammy winner and Pollstar's three-time top female country touring artist, Carrie Underwood, will launch a new arena tour, The Cry Pretty Tour 360, in Spring 2019. Sponsored by CALIA, the new tour will kick off on May 1 in Greensboro, NC, and will play 55 arenas across the U.S. and Canada and be promoted by AEG Presents. She will be joined on tour by special guests Maddie & Tae and Runaway June.